Pay-As –You-Go. The term by its virtue alone sounds accommodating and enticing even. In a fast-paced world as the one we’re in right now, businesses and individuals alike can sometimes lose track of data; such as spending or purchases for example. When presented with the monthly bill, it can be frustrating matching dates to spending or purchases just to balance the ledger books. Pay-As-You-Go (PAYG) is when you pay for usage in advance. In the realm mobile technology, where it’s arguably most popular, this pre-paid service allows you to set a pre-determined budget for your mobile phone calls, texts and more. This certainly eliminates the hassle of having to deal with excessive bills and expenditures. 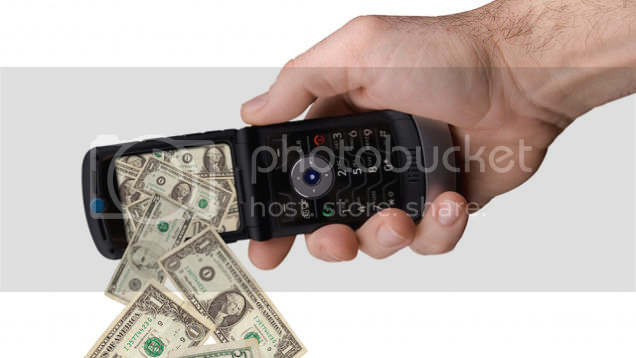 The popularity of Pay-As-You-Go technology goes beyond the prepaid mobile phone credit arena. Outbrain is a content recommendation platform that’s been helping businesses with content marketing. It effectively amplifies content and draws more visitors to a website. This is done based on an agreed budget where future expenditure can be modified to suit a particular business’ needs. 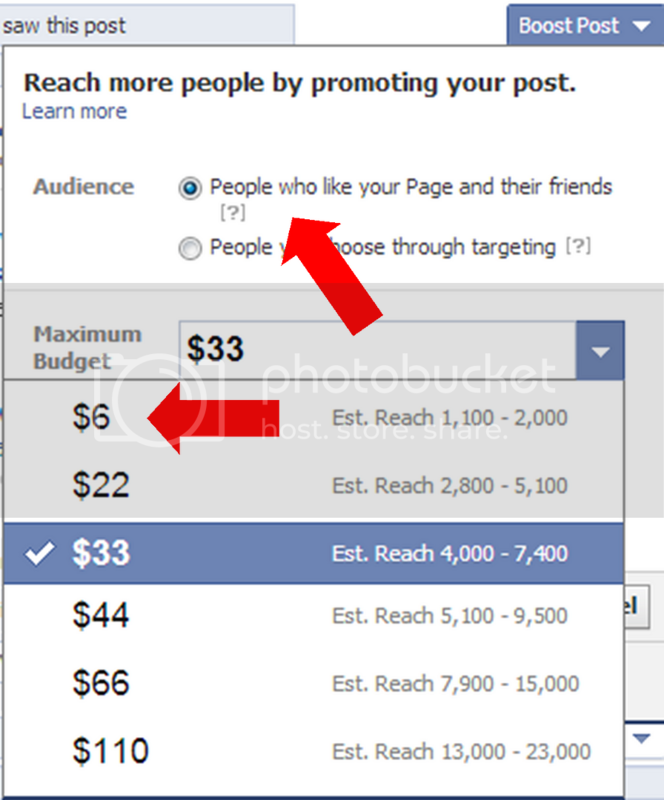 Facebook’s boost post function also uses Pay-As-You-Go or Pay-As-You-Use method. Posts can be promoted via geo-targeting, age, gender and more. Opting for one of the set budgets available not only allows you to keep track of your expenditure, it also shows the estimated reach you can expect with your selected budget. This allows you to effectively adjust your budget to your goals and needs with each campaign run. Arguably, Groupon is one of the most popular deal sites for consumers and businesses. It’s a free to use service for customers looking for discounted deals or special bargains on things that interest them. Subscribers will receive daily email alerts on the latest deals on offer. For businesses or sellers, Groupon is a commissioned-based middleman. The deal site earns a commission of 50% of the coupon sell price. The success of Groupon lies in their group discount offer which perhaps is the main reason for returning customers. This presents an opportunity for businesses to gain wider reach and audience. 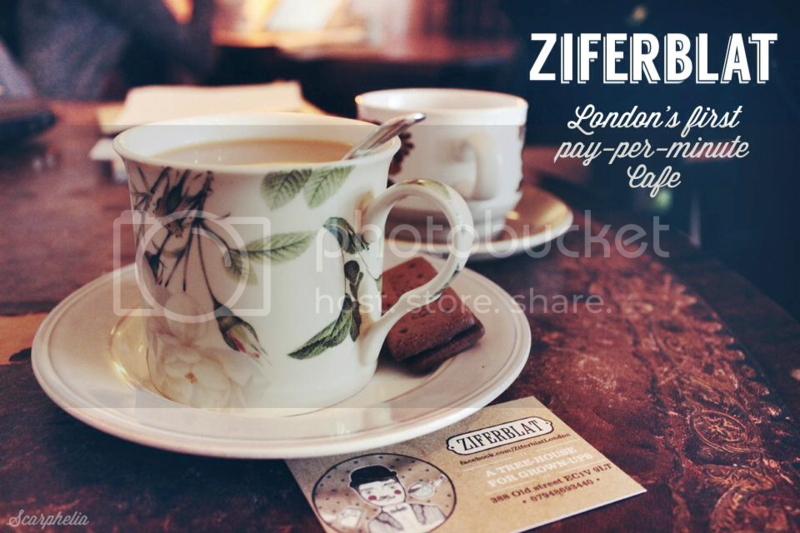 Ziferblat is a Russian coffeehouse chain that has been successful with its Pay-As-You-Go policy. The café offers unlimited free wifi, tea and biscuits. In return, customers are only required to pay for their time spent in the café. Ziferblat means “Clockface” in Russian and German. As such, when guests are given a clock and keep it with them until they leave. The café expanded out of Russia and recently opened in London, charging customers 5 its pence per minute (or 3 pence for Supercentenarian Members) during their stay but with the perks of free beverages and biscuits. This concept has been well received and the café is seeing a healthy rise in patronage. The concept of the Pay-As-You-Go service clearly benefits both consumers and businesses owners. In a world where keeping up with technological advances is imperative for success, time wasted on making sense of details like billings can be detrimental. Pay-As-You-Go is the solution so business can focus on what’s important today for a successful tomorrow. Next Post Do we Gain Back the Fats Lost after Liposuction?